Srinivas is TM1 Consultant at Octane Software Solutions and has over 12 years’ experience in Data Warehousing, OLAP & Business Analytics dealing with Hyperion Suite, Cognos BI, ODI and OBIEE technologies. Srini has worked with Credit Suisse Bank, Deutche Bank, Citi Bank, Oracle financial services, McAfee and HCL Technologies before joining Octane. 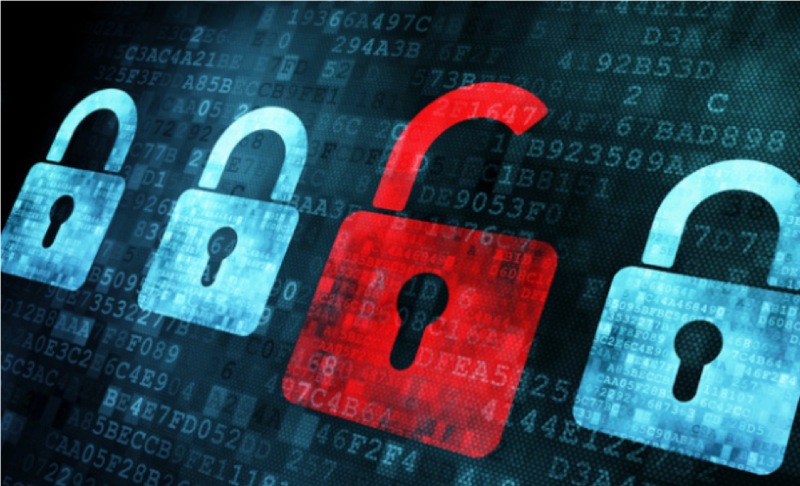 You heard it right – Is your organisation still on TM1 10.2.X and haven’t upgraded to PA? 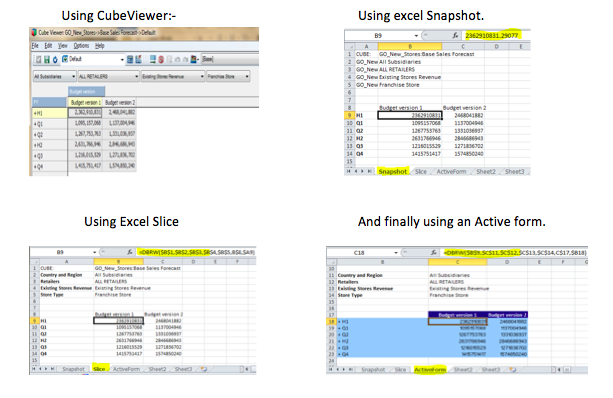 Planning Analytics 2.0.5 : All you need to know! 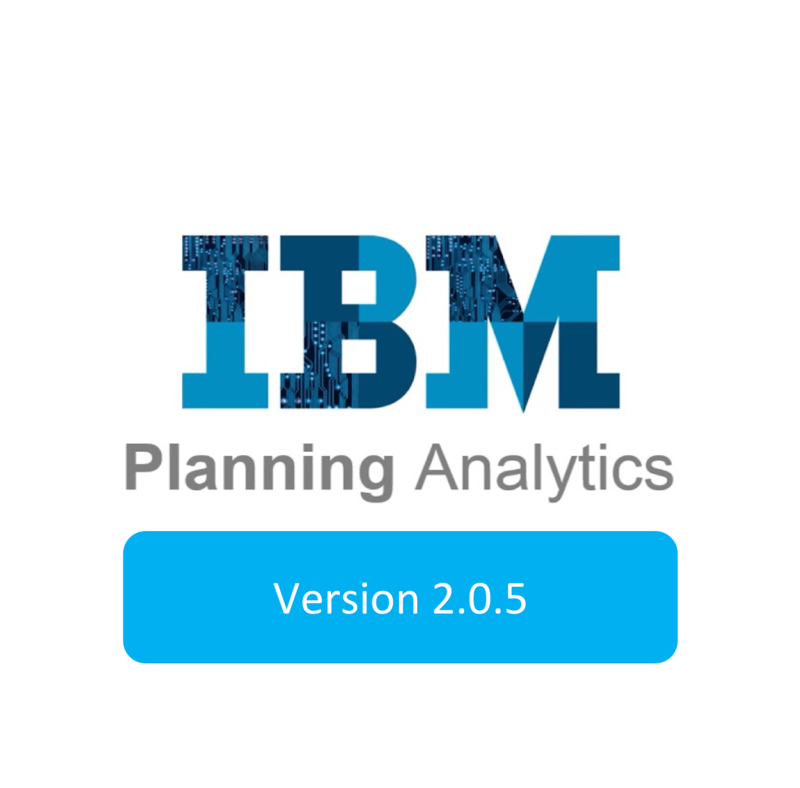 IBM has recently launched its Planning Analytics version 2.0.5 (on 25th June 2018); this article captures highlights of what’s new, improved and denounced. In this weeks blog, our team make it our duty to shine some light on right tool your company can choose to meet your business needs. 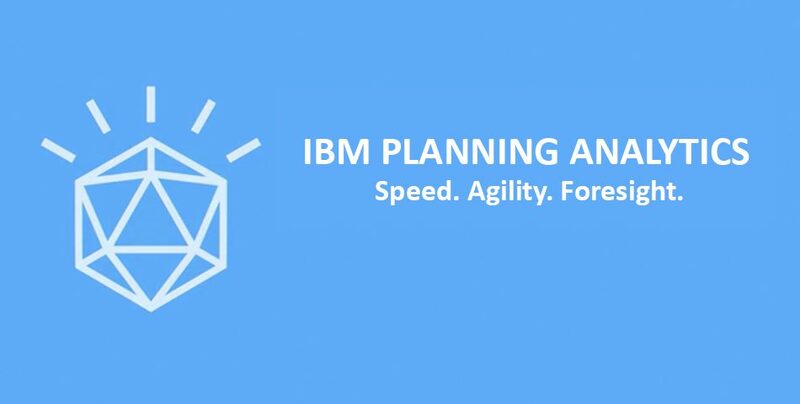 We will cover the much discussed benefits of installing and using IBM's Planning Analytics workspace on Windows 2016. 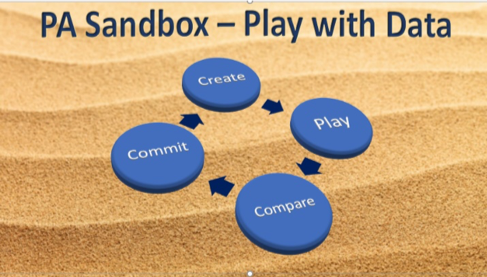 As we know – one thing that is constant is change and in the technology the change is always for the advancement from current and improvising the existing features.